Manage Your Medical Spa Business! AestheticsPro Medspa Software is here to make your aesthetics practice run beautifully! Medi Spa Software from AestheticsPro is much more than simply spa scheduling software; it's designed to be a complete solution for your medical spa management needs. Our aesthetics software offers a modern suite of features that crosses all facets of your business, including scheduling, medical records, POS services, and marketing. 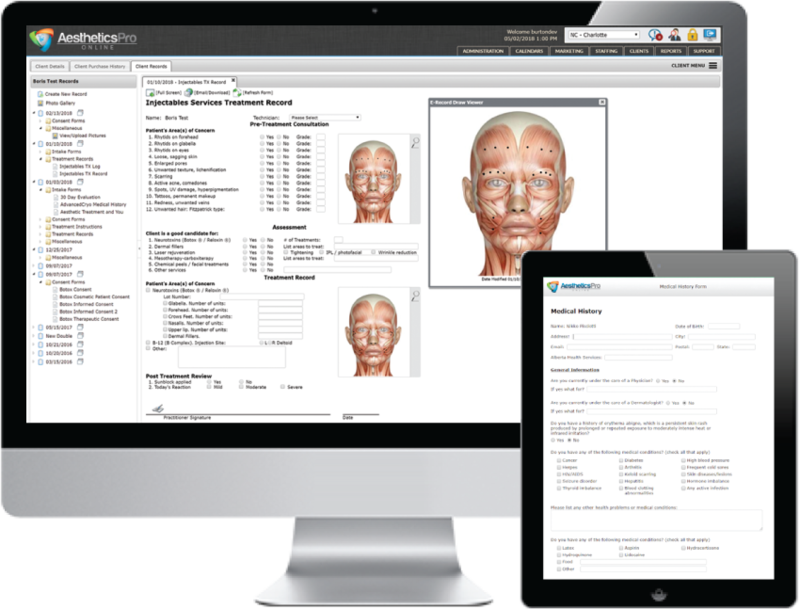 Optimize all your operations with affordable med spa software from AestheticsPro! Our practice management software makes going paperless efficient and easy. Our all-in-one software lets you securely create, manage, share, and store all forms of medical records including intake records, treatment notes, patient photos, digital signatures, consent forms, and so much more. Save time and money! 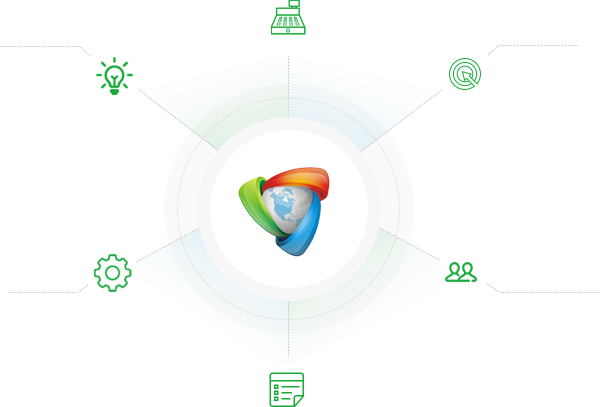 Put the best spa management software in the palm of your hand! AestheticsPro's cloud-based medical spa management software provides effortless access anywhere to client check in records, calendars, POS services, prescriptions, and post-visit instructions. Wherever you are in the world, you can safely and securely access your records. Our system is fully HIPAA-compliant, protecting you and your clients. Transform your medi spa with spa management software from AestheticsPro. Not only are we the best spa booking software you will ever use, our entire suite of management services will change the way you do business. Read the spa software reviews and then choose AestheticsPro, the leader in spa management software solutions! Manage all of your Electronic Medical Forms quickly and efficiently. From treatment notes to client facing intake forms, AestheticsPro can take your Medical Spa to the next level with secure, HIPAA compliant medical records suited to the medical spa industry. With a robust form library, form editing tool and professional developed custom form creation, we are sure to have the forms that you need! With a fully integrated marketing suite, AestheticsPro allows you to seamlessly reach out to your clients without the need for any additional software or modules. 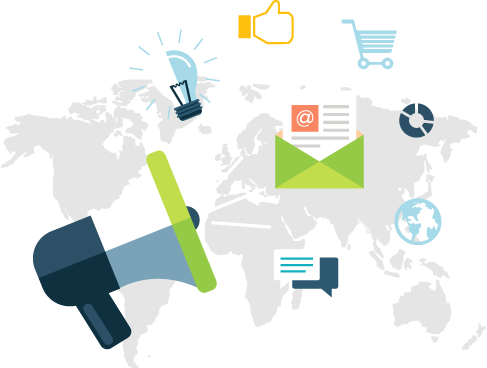 AestheticsPro is the only Medical Spa Software with built in Email Marketing, allowing you to send out Email Blasts, create Drip Campaigns and schedule Touchpoints. Stay connected with your current clients and reach out to leads, all in one place. Medical spas have very specific needs when it comes to documentation and recording results. Since 2004, AestheticsPro has been developing business solutions precisely for the Medical Spa industry. With powerful reporting tools, streamlined appointments, client and staff management, electronic medical records and internal marketing - AestheticsPro has everything your medical spa needs! Fully integrated payment/checkout system that will make your business more efficient. Custom e-mail templates, e-blast engine, automated drip campaigns, and more. Easy to use staff, room, equipment calendars at your fingertips. Designed for Medical Aesthetics. Create and manage online client files, records, and photos in seconds. 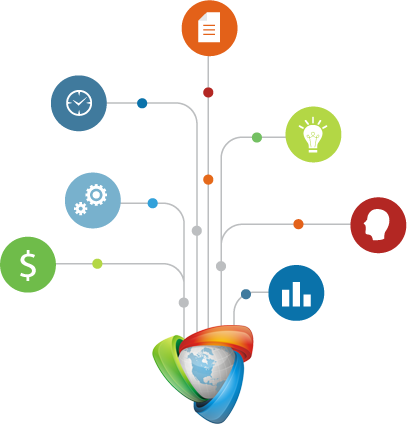 Manage clients and leads through intutative information rich interfaces. Allows online booking, E-Record form access, online payments, and elective Client Details/History. Receive a Free Online Trial Today! No risk, no obligation, no credit card required.